Global workwear brand Dickies is partnering City of Bristol College to support students and apprentices who are preparing for a career in a range of vocational and technical trades and professions. As part of a commitment to inspire the next generation of tradespeople, the partnership is aimed at raising ambitions and supporting high expectations for students and apprentices, and helping them focus on developing their professional behaviours as they prepare to start their careers. It will also provide extended opportunities for learning through a co-delivery of specific curriculum content with the focus on employability and personal development. The partnership may also include a series of Dickies sponsored talks by inspirational speakers and mentors and sponsorship of the College’s Student Awards, in addition to items of specialist clothing and student induction packs to help students and apprentices with their studies and development. 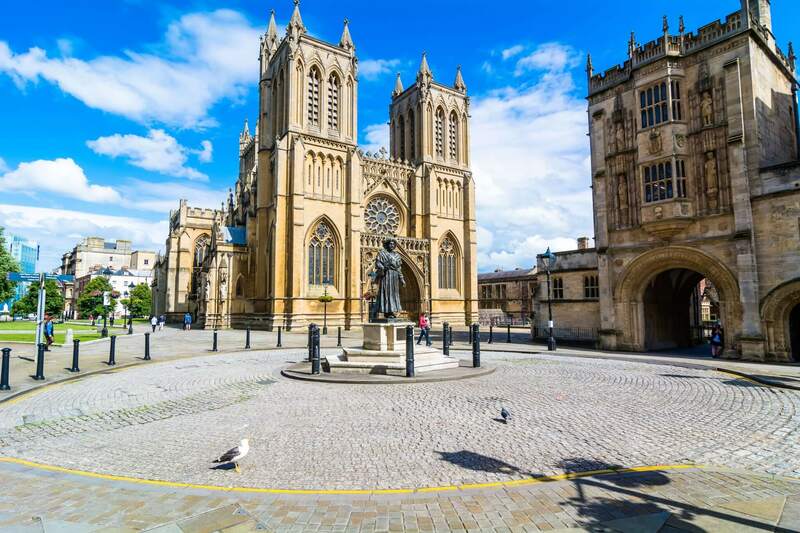 “We’re excited to be working with City of Bristol College as part of our commitment to instil pride in the next generation of tradespeople,” said James Whitaker, Marketing Director for Dickies. Emma Jarman, Vice Principal – Curriculum and Quality commented: “A skilled, knowledgeable and motivated workforce is an essential ingredient for building a strong and sustainable economy. Our students were delighted with their Dickies induction packs containing essential items to help them make good progress in their studies and career development. Dickies’ activity with City of Bristol College will support all students and apprentices aged 16-18. Those studying in the fields of plumbing, carpentry, electrical and construction programmes, horticulture, engineering, motor vehicle maintenance and animal care will additionally benefit from opportunities specifically related to their chosen industry.